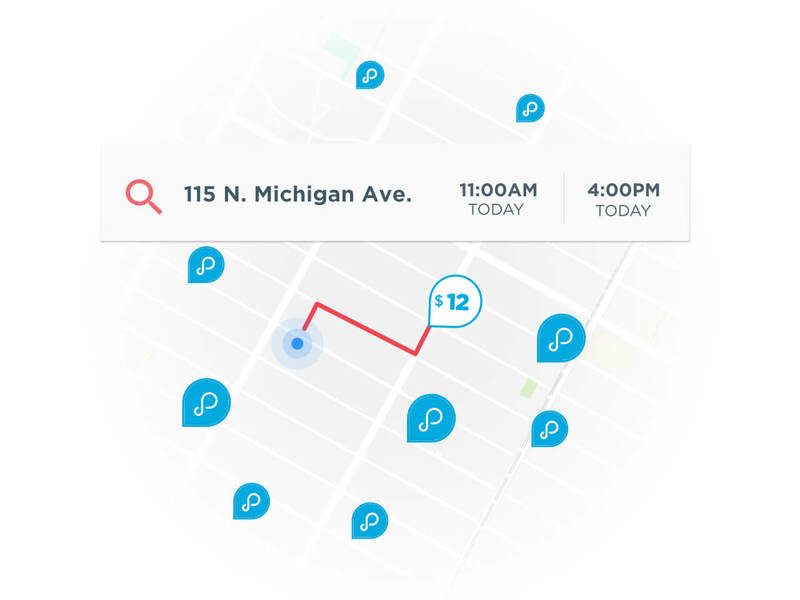 Finding Newark NJ parking shouldn't take forever, and with the help of ParkWhiz, you can make it only a few minutes! ParkWhiz can help you find some excellent Newark parking spaces without breaking a sweat, no matter if you're seeing the New Jersey Devils play at the Prudential Center, learning about the history of New Jersey at the Newark Museum, attending a concert at the New Jersey Performing Arts Center visiting friends and family. 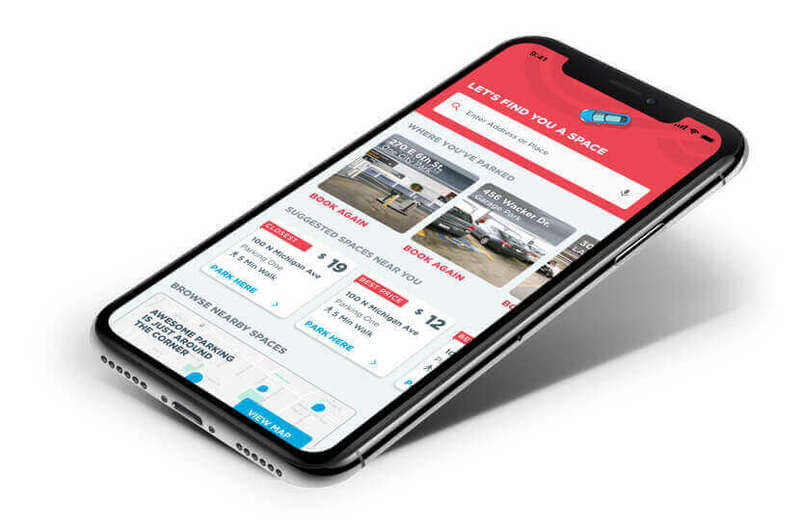 ParkWhiz can help you search for the most convenient Newark parking spaces, allowing you to compare and filter by location, price or other amenities. 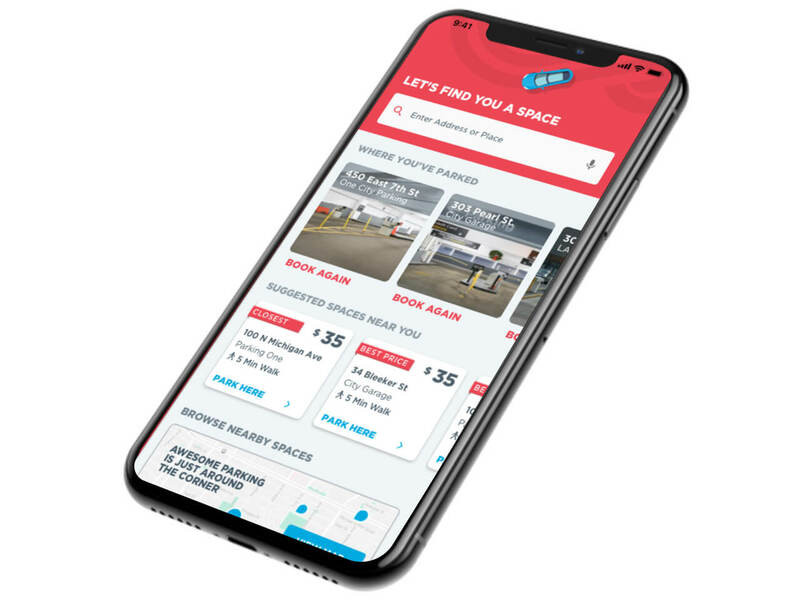 Once you have the date and time that you want to park, you can select a garage or lot and book your ideal Newark parking spot via PC, tablet or smartphone!